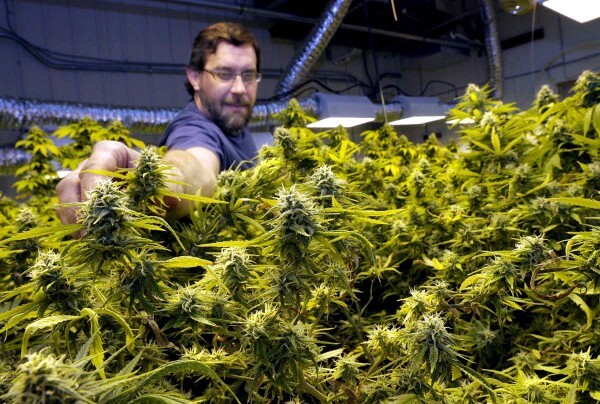 Bruce Carter, co-owner of Nature's Kiss, is taking care of Marijuana on Monday. 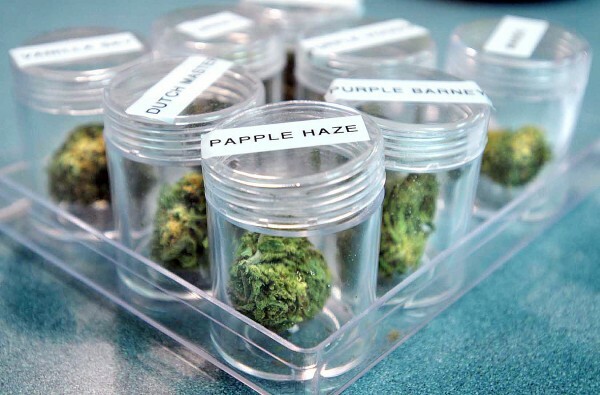 Nature's Kiss is a major dispensary in metro Denver, selling 200 strains in a facility that is set up like a hybrid between a pharmacy and a living room. 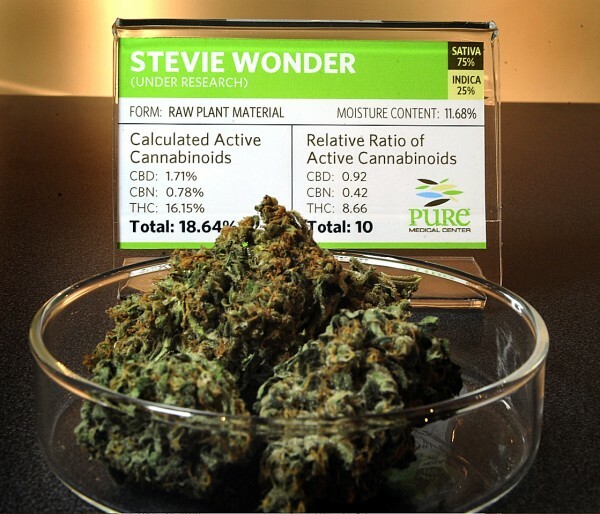 Stevie Wonder, a strain of medical marijuana at Pure Medical Center is displayed with all of it's testing information to help patients and dispensers know the strength and traits of the plant. 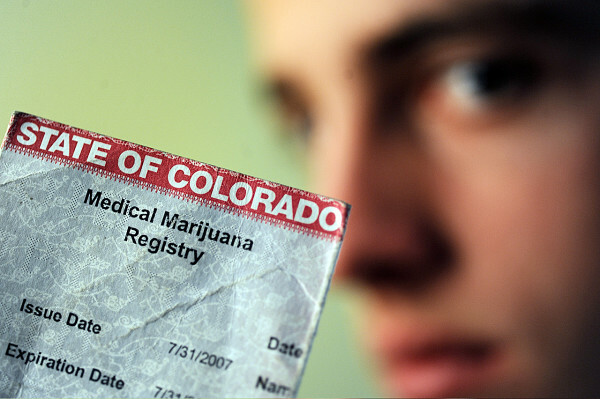 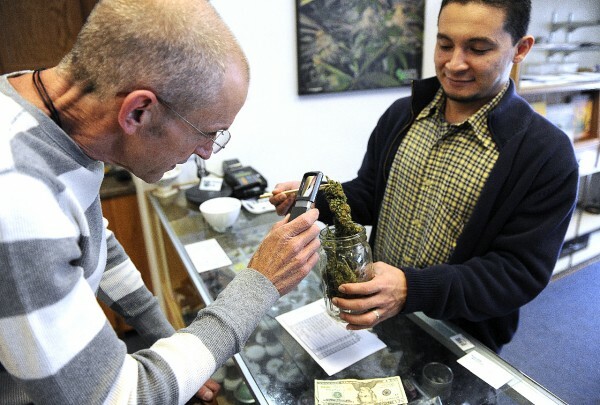 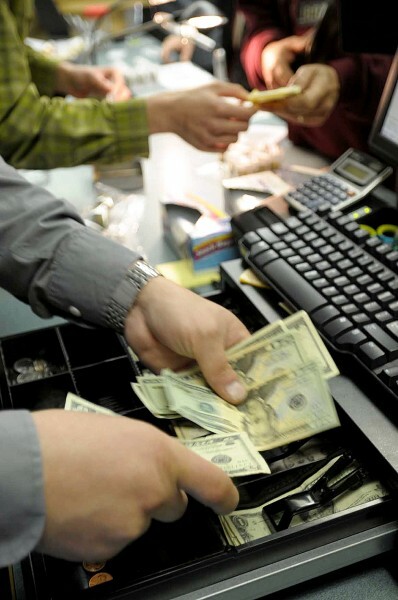 POT30-- John, who has amyotrophic lateral sclerosis (ALS), often referred to as "Lou Gehrig's Disease," buys medical marijuana at Cannabis Medical in Denver. 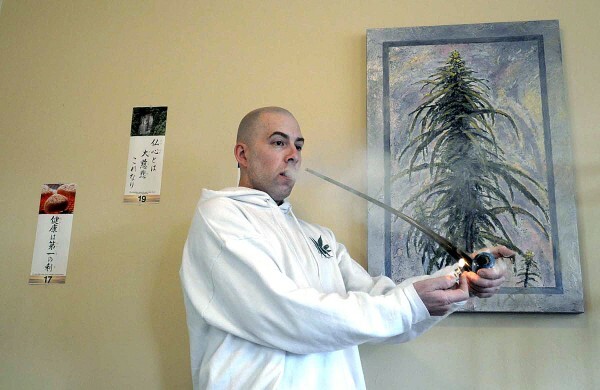 He said, smoking marijuana helps him with pain from his ALS.